Due to limited space and builder don't have small sink to fit in? In a separate toilet, I want to add a small sink however builder is not adding it. I guess it all depends on individual experience. I ve heard Simonds is good - but my experience with Simonds hasnt been well with a response from home consultant. I am in Manor Lakes. Can I ask where are you building? I am also planning with build with 8homes. Building with 8homes or UrbanEdge Melbourne ?? 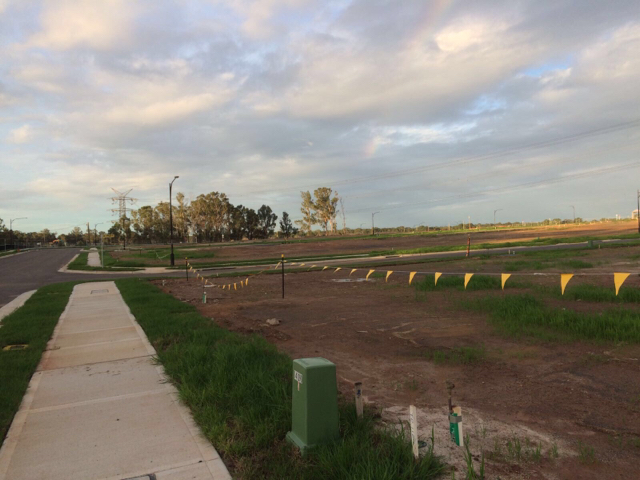 Building in MANOR LAKES, Wyndham Vale ..
just a new user on this forum as well as first time buyer.